The BSR Survey for 2019 is now open and taking responses. Also don’t forget to join our newsletter to be notified and invited to this year’s launch event. Share your views and answer the survey now. 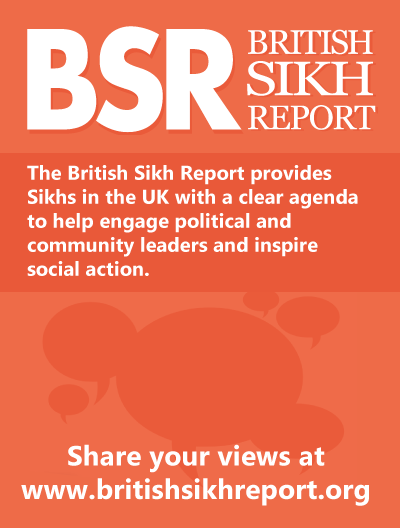 You can help support the British Sikh Report by spreading the message on social media to friends and family. Please feel free to use the resources below to spread the message about the British Sikh Report.